1. 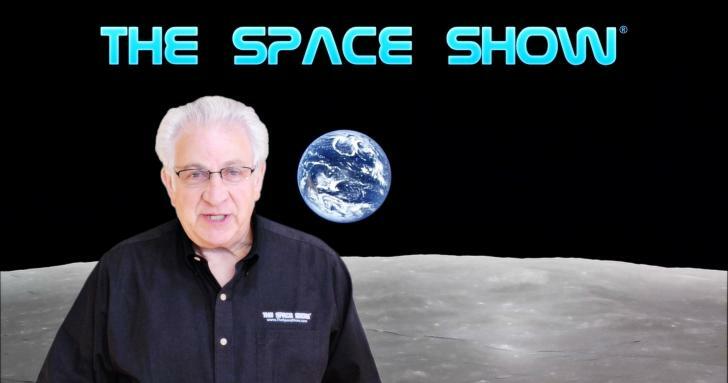 Monday, April 23, 2018; 2-3:30 pm PDT (4-5:30 pm CDT, 5-6:30 pm EDT): We welcome back Dr. James Schwartz to continue discussing his body of work regarding human spaceflight exploration and more. 2. Tuesday, April 24, 2018: 7-8:30 pm PDT; 9-10:30 pm CDT; 10-11:30 pm EDT: We welcome Tom Risen, Aerospace America journalist for a discussion on many important news topics, the recently concluded Space Symposium, and the NASA Administrator hearing which he attended. 3. Wednesday, April 25, 2018: Hotel Mars. See Upcoming Show Menu and the website newsletter for details. Hotel Mars is pre-recorded by John Batchelor. It is archived on The Space Show site after John posts it on his website. 4. Friday, April 27, 2018; 9:30 am -11 am PDT, (12:30 -2 pm EDT; 11:30 AM-1 pm CDT): This will be an Orbital ATK program about the Air Force EELV program and their new rocket, OmegaA Rocket Program.